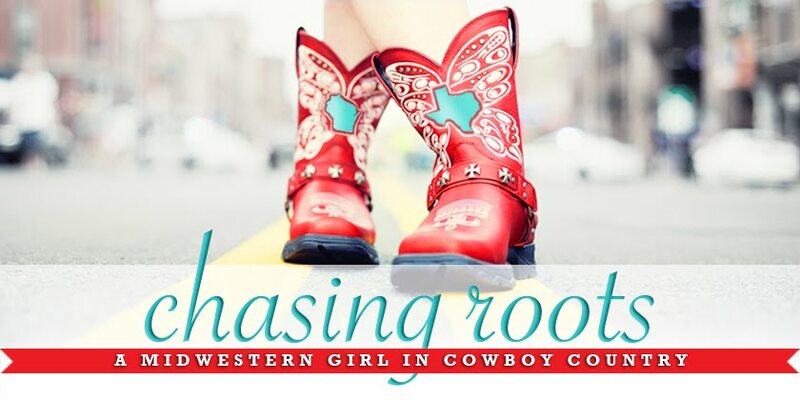 Saturday, April 20th is the two year anniversary of A Midwestern Girl in Cowboy Country-turned-Chasing Roots. As I mentioned here almost exactly one year ago, I consider Saturday not just the anniversary of this blog, but also the anniversary of my decision to drastically change my professional life. So here we are, two years in. These 24 months went by in the blink of an eye but lasted for an eternity. I wrote and shared nearly 475 "short stories" about my life on Chasing Roots (and wrote 300+ posts for the American Red Cross, MomsEveryday.com, the BCS Parent Network, and our family blog), but still feel like I was just released from the starting gate. I learned a tremendous amount about who I am and want to be as a writer, but acknowledge the enormity of that which I still don't know. At some point I realized that my life makes more sense - at least to me - in written form. Flannery O'Connor once said, "I write because I don't know what I think until I read what I say". As confusing as this explanation may seem, it agrees with me. When I look at my life, swirling around and coming at me from all sides, it's difficult to make sense of it all. But when I take the time to think through my experiences, write them down as if I'm explaining them to others, and then read them back to myself, my life comes into focus. Through the lens of this blog, I more clearly recognize where I've come from, where I'm going, and how to get there. 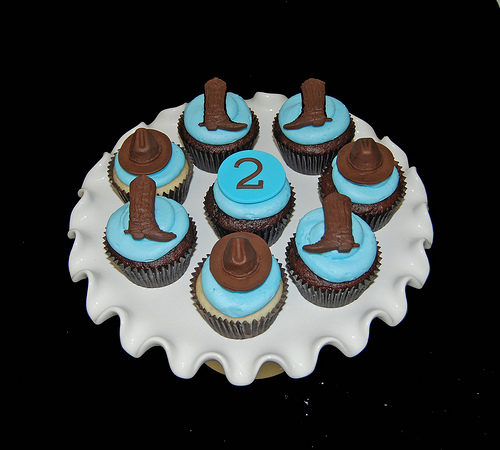 Happy second anniversary, Chasing Roots. Cheers to many, many more. Thank you for reading, for following (if you haven't already and would like to do so, just click on "Join this site" in the "Followers" box on the righthand side of the homepage), and for sharing Chasing roots with your friends and family. I am extraordinarily grateful. Happy anni! So proud of you! Wish we could set up our laptops next to each other and tap tap tap away! !